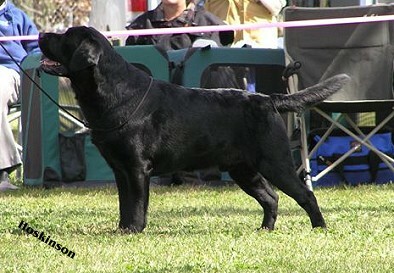 Pirate was co-bred and co-owned with Martha Shaw of Whistle Stop Labradors! 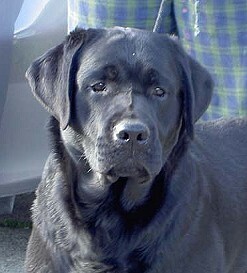 Thank you Martha for loving Pirate and raising this handsome, happy, clown of a boy. We are very appreciate of all you have done. We miss you, Martha!! Pirate leads the life as a spoiled pet with Dede Salvi.